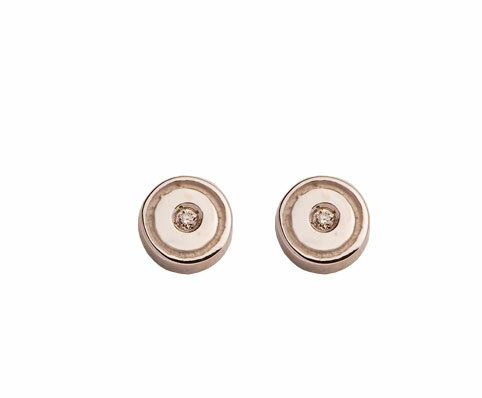 Earrings white gold thread with diamnates brilliant-cut weight 0.01 carats. Wesselton-vs quality. As set out in the resolution of the United Nations, described here diamonds have been purchased from legitimate sources not involved in funding any conflict.